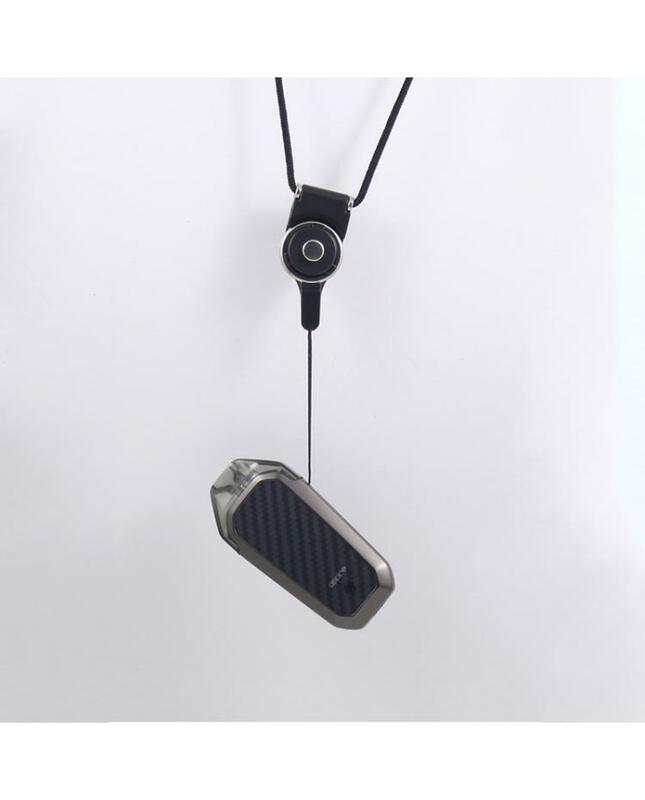 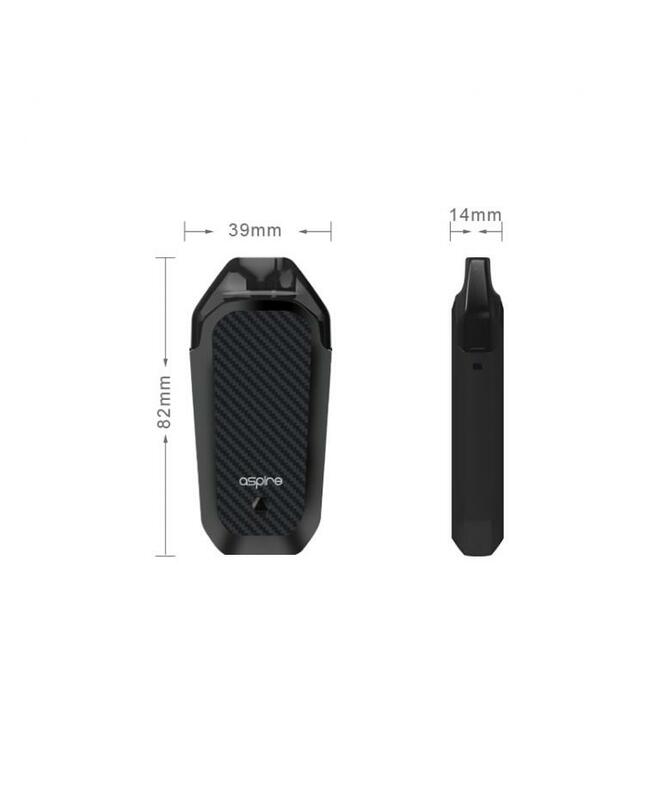 The Aspire AVP is the newest All-In-One Pod System Starter Kits by Aspire company, the new kit with the slim attractive angular shape, comfortable to hold the palm and pocket-friendly. 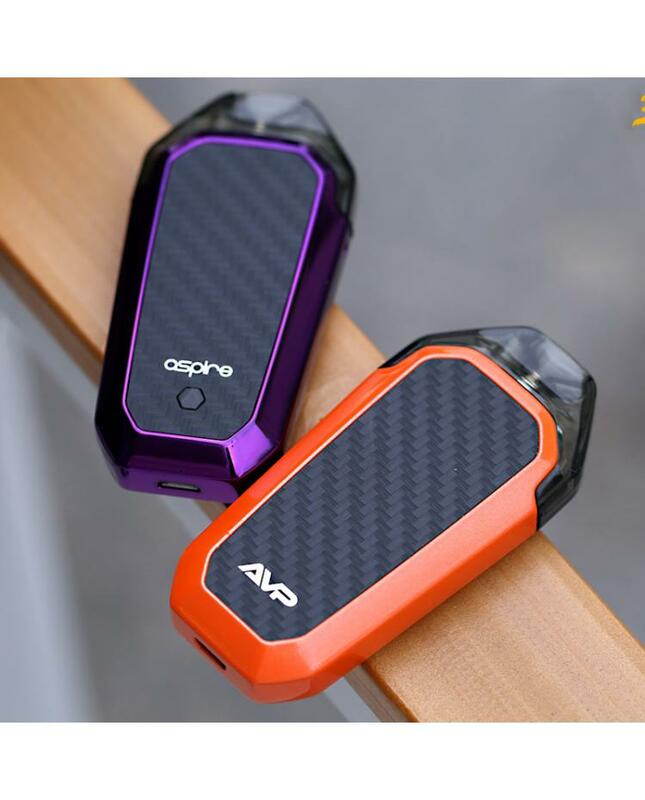 the new AVP Kit built-in 700mAh battery and can charge via micro USB port, multiple protections to ensure the vape and charging reliable, the Aspire AVP is an " Anto Draw" device and once switched on, not require to press any button to use, just inhale and the device will fire. 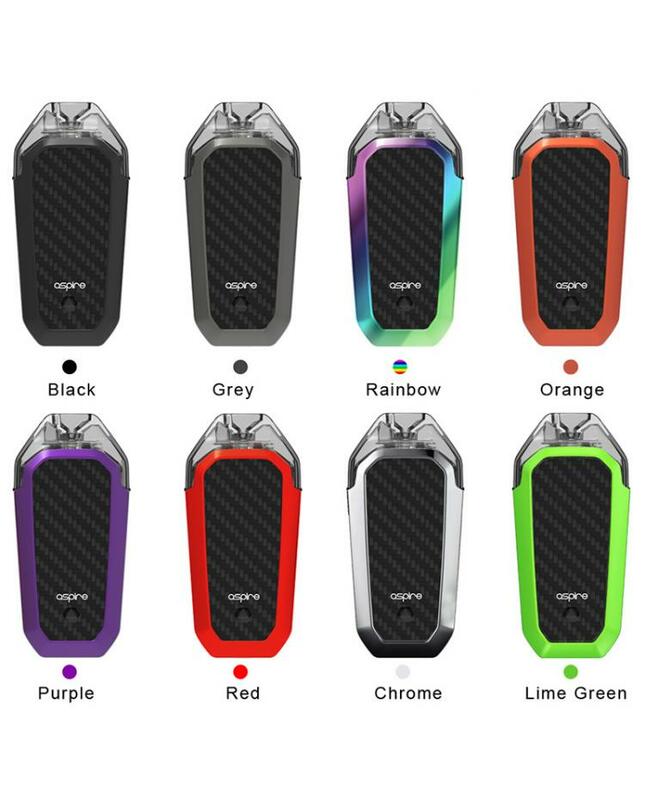 there is a mode button to allow the vapers to switch the working wattage, the AVP kit supports 8W, 10W and 12W output wattage setting, the LED indicator light around mode button will show you the battery life and charging status. 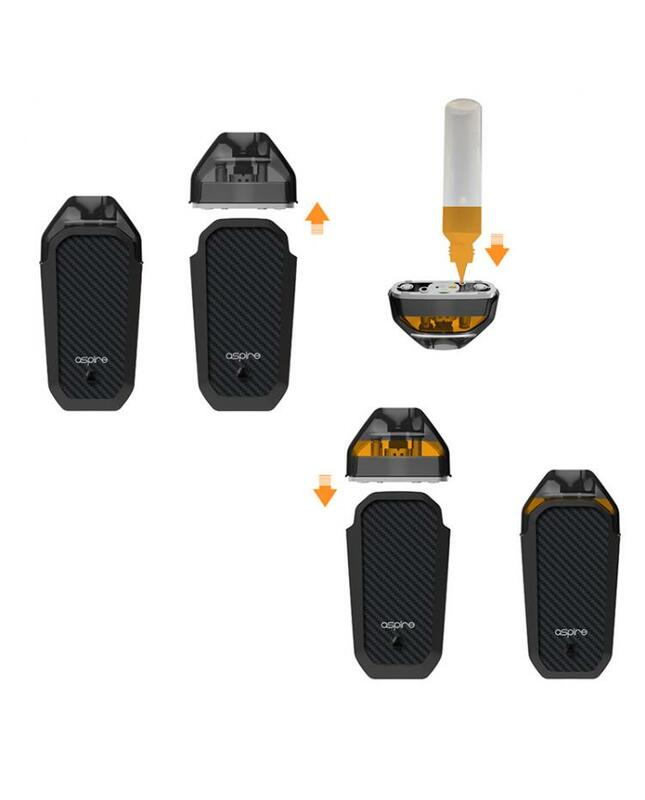 the replacement pod can hold 2ml e-juice, it pre-installed the 1.2ohm Nichrome coil, fit for the regular e-juice and nicotine salts. 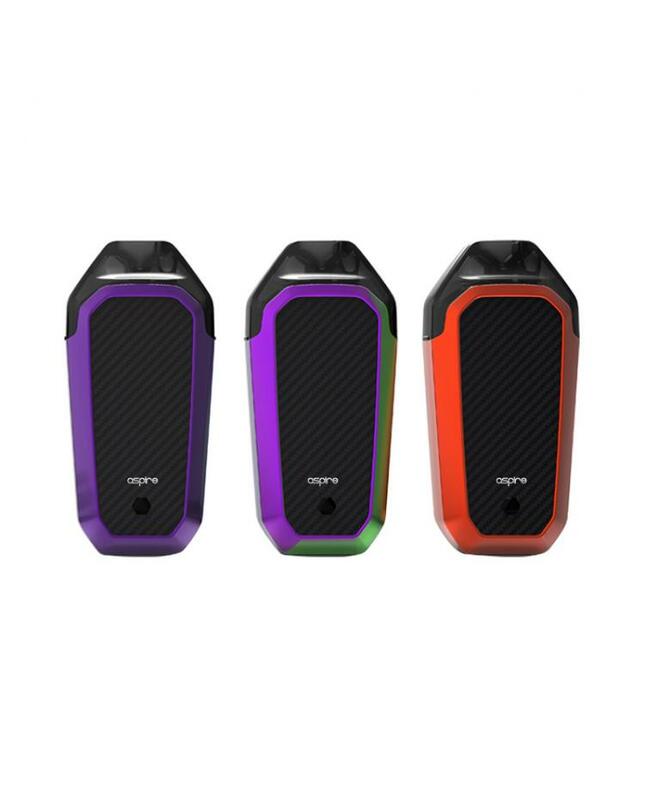 will deliver the intense flavor.